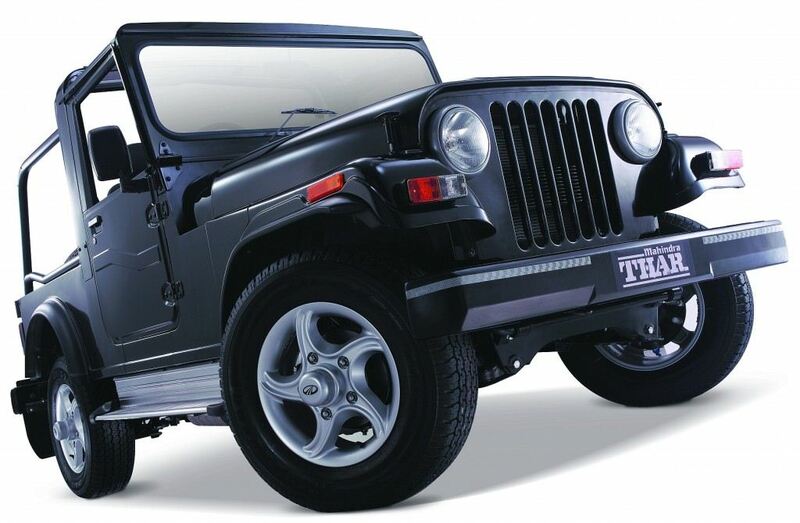 Mahindra Thar is a bare bone SUV manufactured by Mahindra since 2010. 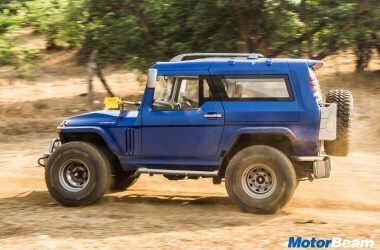 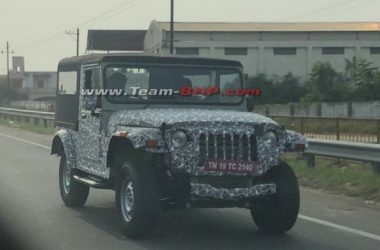 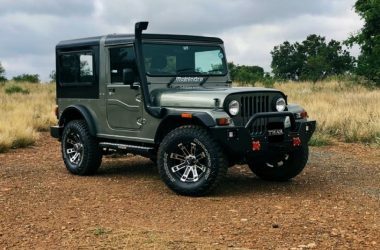 In terms of design, Mahindra Thar takes heavy inspiration from the Jeep and looks rugged. 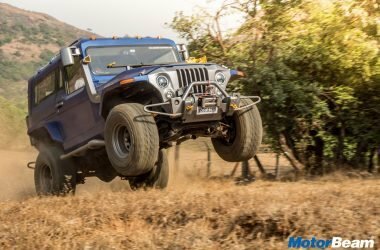 Powering the Mahindra Thar is a 2.5-litre CRDe diesel engine that produces a maximum power of 105 BHP at 3800 RPM with a peak torque of 247 Nm at 1800-2000 RPM, mated to a 5-speed manual transmission. 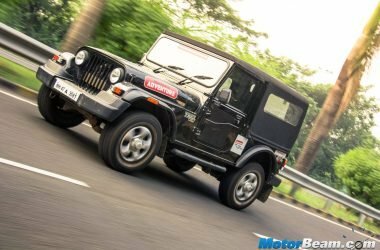 Mahindra Thar also comes with a 2.5-litre DI engine producing 63 BHP of power with 182 Nm of torque. 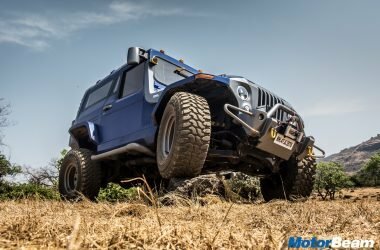 The Mahindra Thar comes with a 2WD and 4WD options starting with a price tag of Rs. 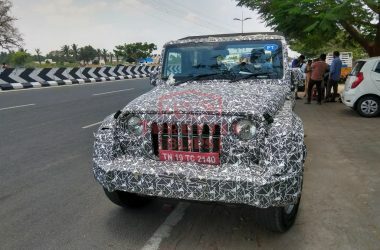 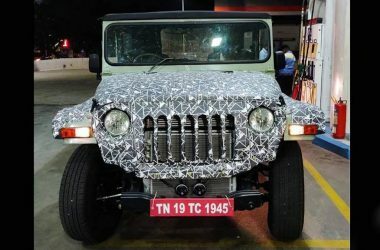 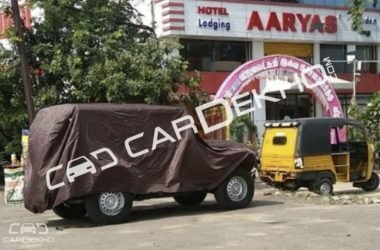 4.74 lakhs.